Larry Myers founded Mexico Ministries in 1978 after more than a decade of pastoring congregations in Texas. Born in New Orleans in 1937, Larry spent his early years living a “Huckleberry Finn” life along the banks of the Mississippi and Atchafalaya rivers. The middle of ten children, he grew up in very poor circumstances, and sees now how even his childhood prepared him to minister among the poorest of the poor in Mexico. 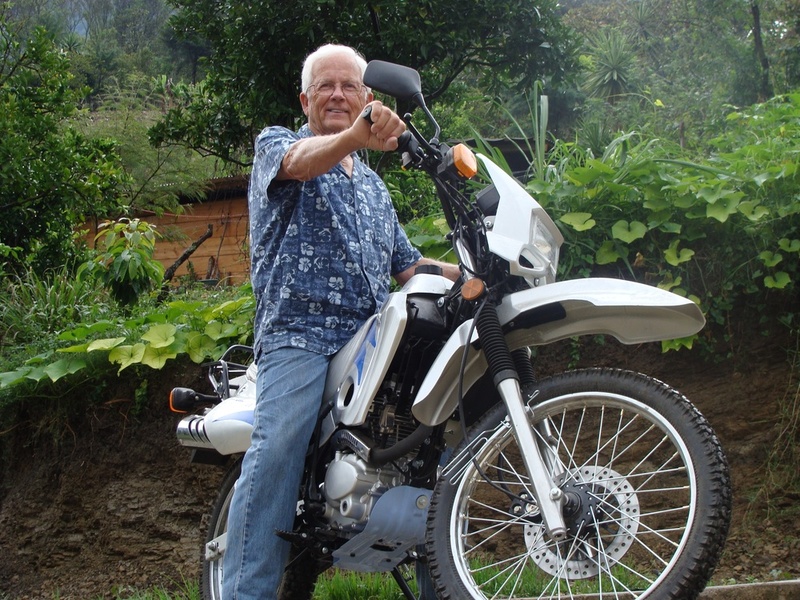 Being an avid outdoorsman prepared Larry for a ministry that has included traversing the mountains, jungles and rivers of Mexico to bring the Gospel to people who have never heard it. He has spent more than thirty five years sleeping in tents, hiking up mountains, and maneuvering rivers in order to share Christ’s love with others, and to help them establish congregations and build church buildings from the the Rio Grande to the border of Guatemala. When not in Mexico, or meeting with team members and partners in the United States, Larry lives with his wife Mary Lou in Denison, Texas.